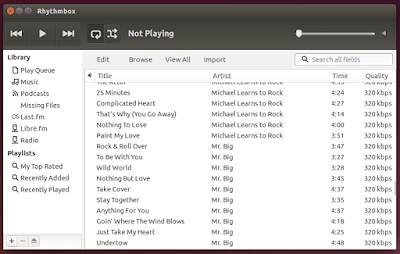 Linuxslaves.com - Yesterday I encountered an issue in Ubuntu related to Rhythmbox (default Ubuntu music player) in my Ubuntu Linux can not read nor import any audio files (mostly .mp3) and playlist after installing a fresh copy of Ubuntu 16.04 Xenial Xerus. So I decided to make an quick tips how to fix this issue in case you run into the same issue. Unfortunately, the Rhythmbox still unable to play any music. To fix this issue, we need to remove / rename the rhythmdb.xml which is located on your home .local directory. 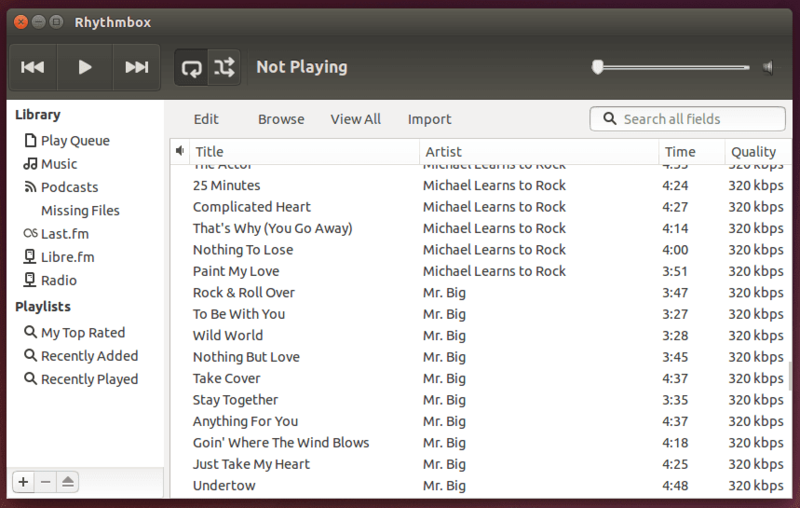 Close and re-open the Rhytmbox music player and it should be working fine now!. That's it. Enjoy your favorite songs!.